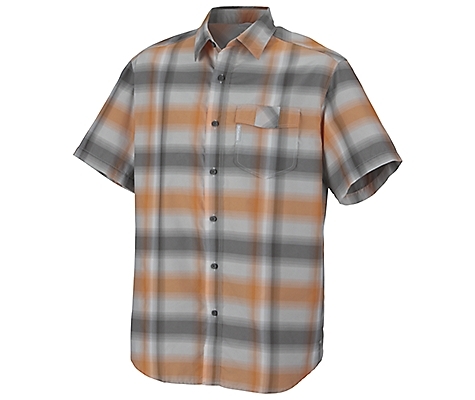 Solid casual shirt that's great for outdoor use and hot weather pursuits. 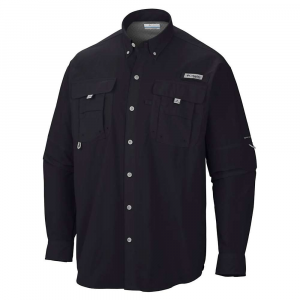 This is a really nice casual shirt that's comfortable, fits well, provides some hot weather relief and UPF protection, and looks great. The nylon material would pass for cotton if you didn't know better, so it's comfortable like cotton but quicker drying. 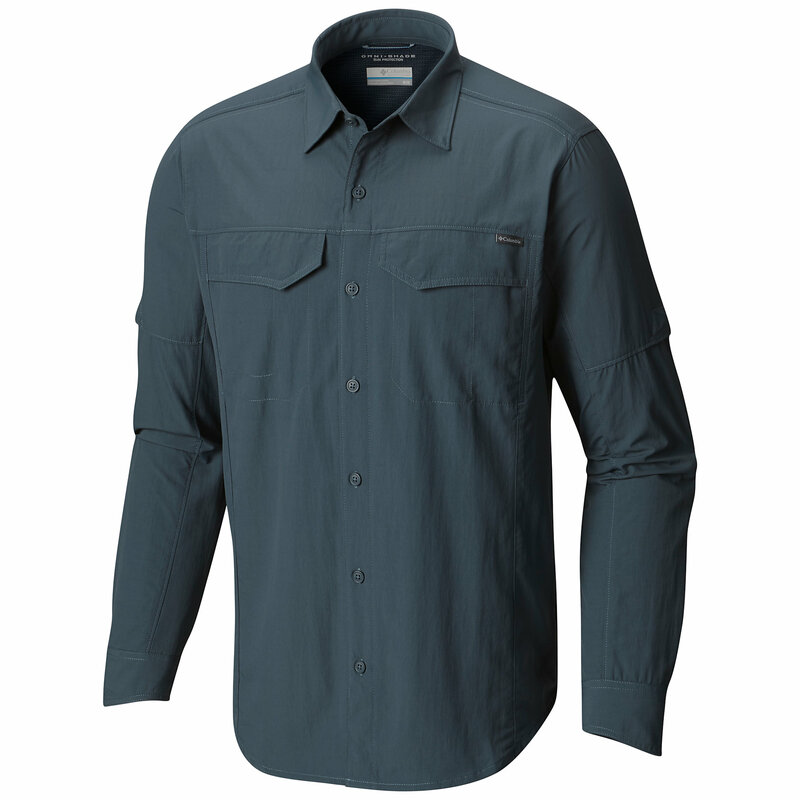 The fit here is appropriate to size but on the slightly trim side, unlike many of the other Columbia shirts I own which are usually cut quite generously. I like the more athletic cut, but if you like a looser fit consider upsizing. 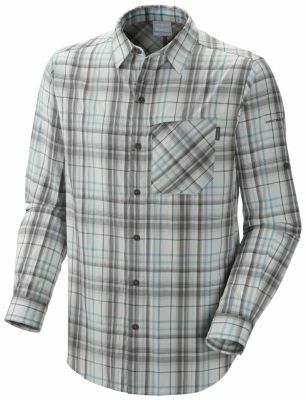 I got the "compass blue" plaid and it looks great. 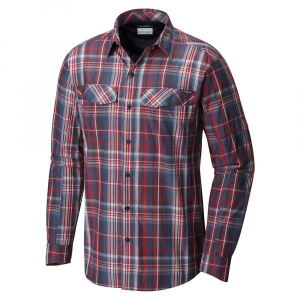 The zippered chest pocket gives it some character and is useful. So are the subtle vented panels on the back of the shoulders which let air flow. 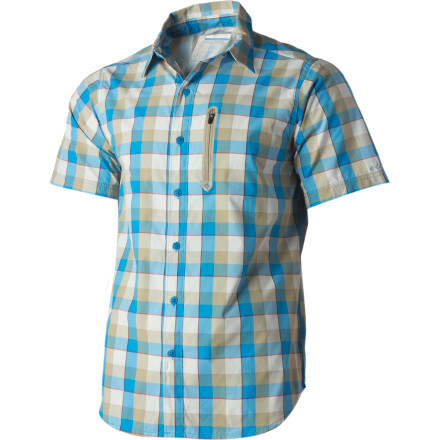 All in all a great casual shirt that will work well for outdoor pursuits in warm weather and as street wear. 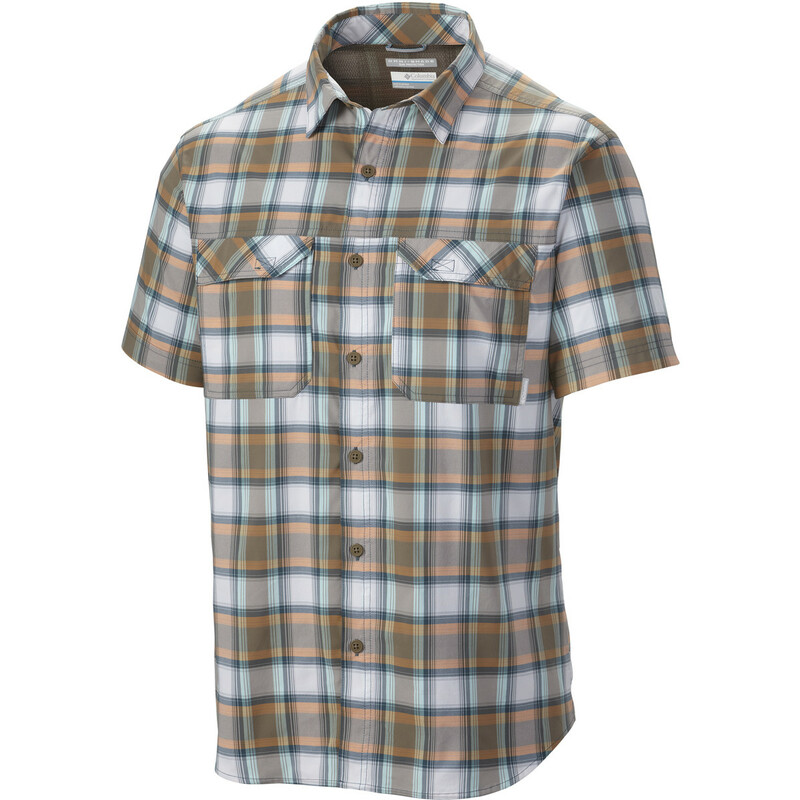 The Columbia Rappel Kick Plaid Shirt is not available from the stores we monitor. It was last seen May 15, 2013	at Columbia.